Kill Paris is killing it in his upcoming EP: Foreplay. The creativity and funky beats are simply overflowing. If you enjoyed the full preview of The Walk above, take a gander at the minimix preview he did for the whole EP. Foreplay is released in full on the 29th. Uppermost's new album is here! After listening to the preview of Fly, I've been pretty excited for what was in store. Uppermost continues his grungy, fresh, dynamic electro house brilliance. He never leaves us bored with this one. I'm amazed Uppermost hasn't gotten the same kind of recognition as other great French EDM artists like Justice or Daft Punk as his music is right up there. The highlight of the album is definitely Fly as the must listen to track. Street Flash, Format Funk, and Last Codes for that abrasive and banging style Uppermost is known for. Left Unsaid is the glowing euphoric track that closes it all out. So you'd better take the most of your upper and listen to the king of underground electro house! Today's artist is a bit silly. But for some reason I keep coming back to him. It is strangely addictive and euphoric but then throws in some de-tuned elements you wouldn't expect. 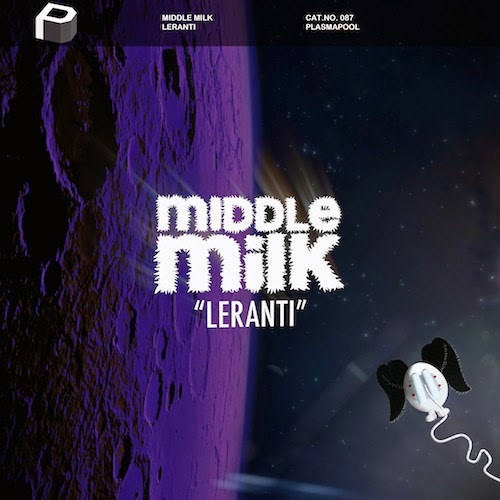 It reminds me of Mord Fustang but purposely flawed. It has that electro house video game kind of sound to it. If you enjoy these tracks, check out the rest of his album at Soundcloud. You can buy the album at Beatport or Bandcamp. Today's tune is energetic, upbeat and minty. It's euphoric and quite the headbanger as well. The little bits of wub added are so tasteful it's hard to even call this dubstep. It's more like trance/dubstep/electro house. Who the hell cares about genres anymore anyways. Everything is so mashed up it's hard to even tell. One thing I know for sure, this track is awesome. Have a listen! Michal Menert is from Pretty Lights and you can hear the similarities. Plenty of soul in this electronic piece and a nice video attached as well. The Elements EP will be coming out on April 12th so be sure to check that out if you enjoyed this. The talented Denmark producer Mikkas has allowed us to download some of his brilliant tracks for free! Well, you can leave him a Facebook like if you want. Grab them before he changes his mind. Don't let the price fool you, these are high quality tracks. Every one of these tunes is a banger that entices grooving on the dance floor. Grab them for free here. Which track is your favorite? Have a great weekend! 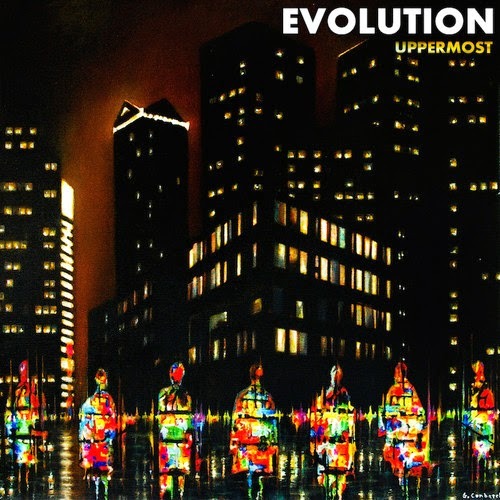 On April 14th, a new Uppermost album will be released called EVOLUTION. "Fly" is one fantastic track that's on it. Melodic, euphoric and addictive all describe this tune. Check out his Soundcloud to hear some more teasers.